She is rumoured to be ‘in the mix’ to replaced Britney Spears on the next season of X Factor USA. So perhaps that was why Kelly Rowland looked so cheerful during a recent beach outing. The 32-year-old seemed positively giddy as she laughed while flaunting her slender legs on Miami Beach, Florida, with a group of friends on Sunday. The Destiny’s Child star was seen lounging on a sunbed on the white sand, casually bending her legs in the air as she texted on her cellphone. Kelly – who lives in Miami – wore a black bandeau bikini top, but opted to cover up with a long green kaftan that she just rolled down while she tanned. The singer wore a jaunty fedora to block out the sun’s rays, and accessorised with a layered gold necklace and large white studs. At one point, Kelly was seen sitting on the edge of her sun lounger, a huge smile on her face as she either listened to music or chatted to a friend using a hands-free kit. She also hung out with some friends who sat with her on her sunbed, and at one point she was seen kissing a male friend on the lips as he bent over her. Kelly clearly had lots of energy as she was then spotted jogging across the sand, laughing and calling to her friends. 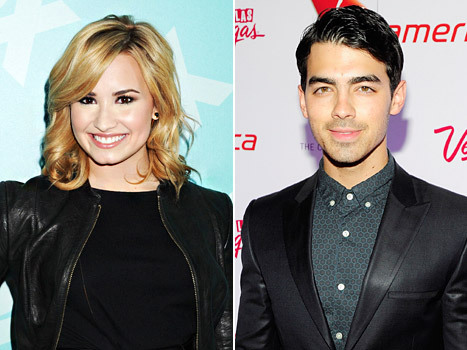 It is rumoured that the star is set to join Simon Cowell on the X Factor USA – despite being booted off the UK show. Simon, 53, remains a ‘big fan’ of the singer even though she was replaced by Nicole Scherzinger on the X Factor UK last year. And Kelly is now ‘most definitely in the mix’ to replace Britney Spears on the third season of the Fox talent show, which airs later this year. 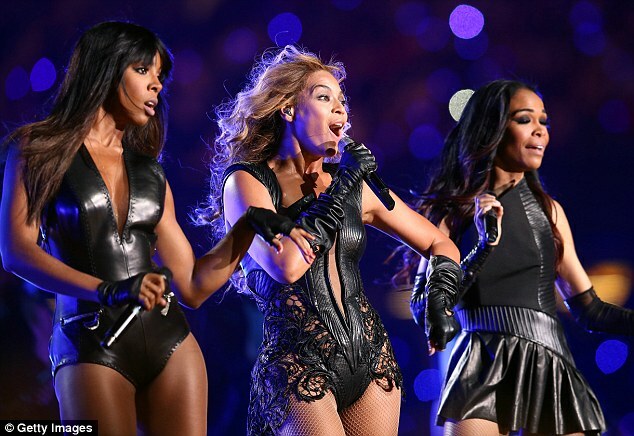 Kelly – who was reunited with her Destiny’s Child bandmates during Beyonce’s Super Bowl extravaganza in February – appeared as a judge on the X Factor UK in 2011. However, her appearance was blighted by illness that kept her at home in the States for a week – prompting reports that TV bosses were unimpressed that she had even flown back to the US when she should have been mentoring her contestants in Britain. Kelly also reportedly tried to demand that her £500,000 pay be tripled if she made a return. 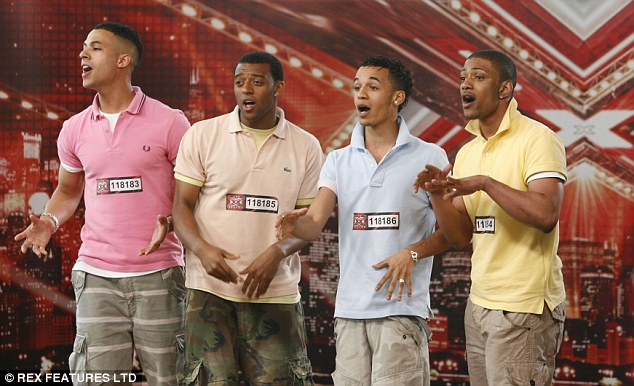 British boy band JLS have announced they are splitting after five years together. The four-piece, who found fame on The X Factor, will part ways later this year following a farewell tour and greatest hits album, both entitled Goodbye. In a statement, the band said: ‘It has been the most incredible journey over the last 6 years and we have achieved more things than we could have ever dreamed possible. We will be bringing you a new single later in the year to coincide with the album and the tour. Goodbye. The Greatest Hits Tour will be the last time that we will perform together as a 4 and we want to make sure that this tour is the best ever and that we end on a high! 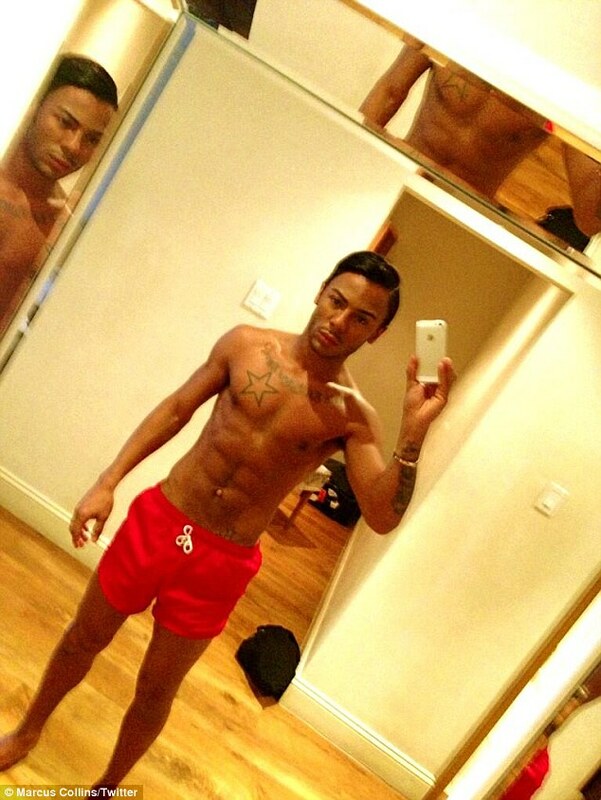 Aston Merrygold, 25, told the paper: ‘It’s just that time. We are still best of friends and always will be – but this is the end.’ Marvin Humes, 28, added: ‘We wanted to finish on a high. We’re finishing with an arena tour our third arena tour – and that is a massive achievement. The group certainly had the last laugh after coming second to Alexandra Burke on The X Factor in 2009. Simon Cowell turned down the chance to sign them, so they went on to sell over 10 million records following their deal with Epic Records.